SBS has confirmed a significant revamp for youth focused news program The Feed, which will now air only one night per week on Thursdays in 2019. 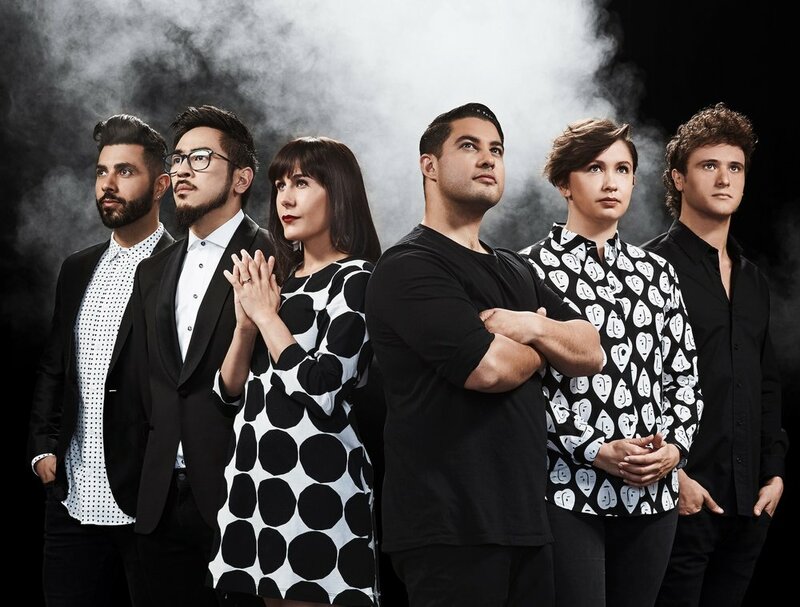 The new one-hour edition of The Feed on SBS Viceland, will continue to be focused on issues-based reporting delivered from a younger perspective with the presenting team of Marc Fennell, Jan Fran, Laura Murphy-Oates, Patrick Abboud, Michael Hing and Marty Smiley. Despite the cutbacks to the broadcast version, SBS is promising a “reactive team of journalists, digital producers, presenters and comedians” will continue to create daily content tailored to social platforms and digital audiences. In recent years the bulk of The Feeds viewers have consumed the content via online platforms. “The Feed is always breaking new ground. Moving to a weekly one-hour television format on SBS VICELAND and with an encore on SBS, the program is committing more resources to ensure its content reaches digital audiences with greater immediacy and when they most want it. In its first episode of 2019, The Feed will speak with young children who use drag personas to explore and challenge gender, and ultimately, have fun. What does it mean to 'let kids be kids'? Does it mean encouraging them to follow their passions, wherever they may take them? Or does it mean shielding them from ideas or activities that are just 'too adult' for children? Prime Minister Scott Morrison suggests that when it comes to gender or sexuality, children aren't mature enough to know what's what. But a movement of boys and parents are rejecting that view, in the most flamboyant way possible. The Walkley Award-winning program is also promising to step up its investigative journalism game in 2019 with more in-depth stories highlighting Australia’s diversity than ever before, allowing the series to dig deeper and advance the news agenda. The new show format will also include music performances from an expansive range of local and visiting acts including Conrad Sewell, Dean Lewis and Yungblud. While also continuing to include comedy segments from Michael Hing, Cameron James, Alex Lee and much loved comedy duo, Jenna Owen and Victoria Zerbst. The Feed airs at 8.30pm, Thursdays every week on SBS VICELAND, followed by an encore screening late on Friday evenings on SBS.